Kid faith is an interactive class for children 1st - 5th grade that helps children understand what it means to accept jesus as their savior. It also gives parents tools and resources to help children grow as christ-followers. A child’s decision to accept Jesus as their savior is the most important decision a child will make. Because this is so important, kid faith is a required class for children before they are baptized at fellowship church. At least one parent is required to attend with their child. Please select your campus for upcoming dates. 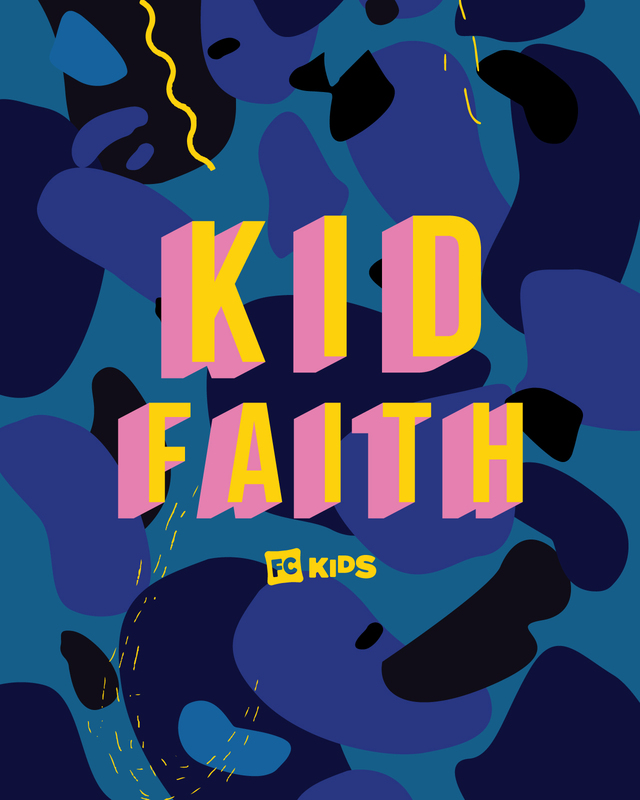 Because these basics are so important for kids to understand, Kid Faith is a required class for children before they are baptized at Fellowship Church. At least one parent is required to attend. 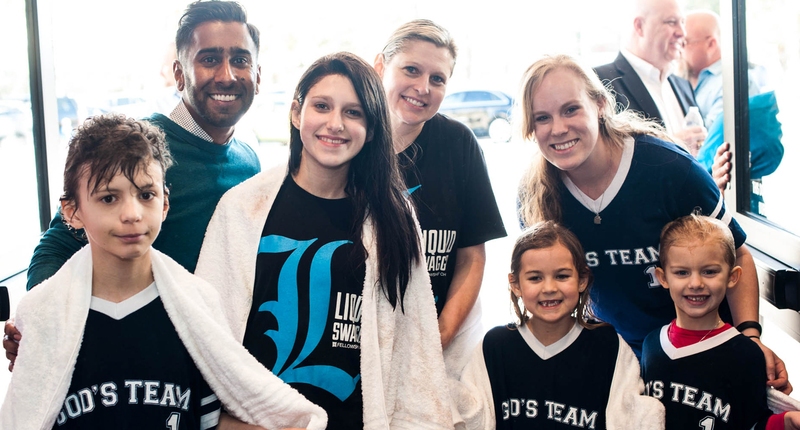 We invite family and friends to be a part of this event as we cheer for their decision to join God’s Team! Looking for an FC Event? Visit our Events page.